Honoring California Insurance Commissioner Ricardo Lara and L.A. Care CEO John Baackes for their incredible service to our community. Did You Know You May Qualify for CalFresh Benefits? I really love developing my leadership skills. 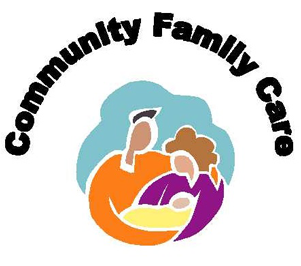 We are a quality-focused federally qualified health center dedicated to improving the physical, social and emotional well-being of people in the communities we serve, regardless of income. We are a nonprofit community health center dedicated to improving the physical, social and emotional well-being of people. Eisner Health accepts most commercial health plans, including Covered California, Medi-Cal, and Medicare. Preferred IPA, Regal Medical Group, and Lakeside Community Healthcare. Guardian HMO, Principal, Access Dental, and Liberty Dental. For a detailed list of carriers and how to access Eisner Health, please click here.